Northern Europe is a powerhouse for great design. Some attribute it to the excellent public education system. Others credit their tradition of craftsmanship. 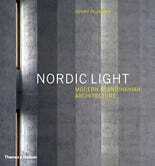 Still others claim it's that unique type of Nordic light. In all likelihood, it's probably a little bit of each. Denmark, in particular, has produced some of the most interesting names in 20th century design—and the 22 chairs (and one table) below are going to show you why. Ant Chair, designed by Arne Jacobsen (1952), and a table and a chair by Poul Kjaerholm (1957, 1956). The GJ Chair by designer Grete Jalk at the Victoria and Albert Museum's Danish Design exhibition, in London, in 1963. Chairs suspended from the ceiling, designed by Verner Panton, the most influential Danish designer of the 1970s. Hans J. Wegner's international breakthrough came in 1949 with the Round Chair, which was used 11 years later in the televised presidential debates between John F. Kennedy and Richard Nixon. The chair became Wegners' best-known design. Teddy Bear Chair, designed by Hans J. Wegner for PP Møbler, 1951. The "Panton" chair in an exhibition. Series 7 Chair by Arne Jacobsen for Republic of Fritz Hansen (1958). Verner Panton's System 1-2-3, a swivel-based dining chair. Verner Panton's Bar Boy bar car, a mobile cylinder of pivoting components. Fritz Hansen's Egg Chair, Designed by Arne Jacobsen, 1958. Peacock Chair by Hans J. Wegner (1947). The Swan, designed by Arne Jacobsen (1958). Arne Jacobsen's Ant Chair and a Favn Sofa by Jaime Hayón (2010) for the Republic of Fritz Hansen. Shell chair by Hans J. Wegner for Carl Hansen & SØN (1963). 57 Sofa by Finn Juhl (1957). Ocolus Chair by Hans J. Wegner for Carl Hansen & SØN (1960). Lounge Chair by Poul Kjærholm (1965). Nanna Easy Chair by Nanna Ditzel (2002). 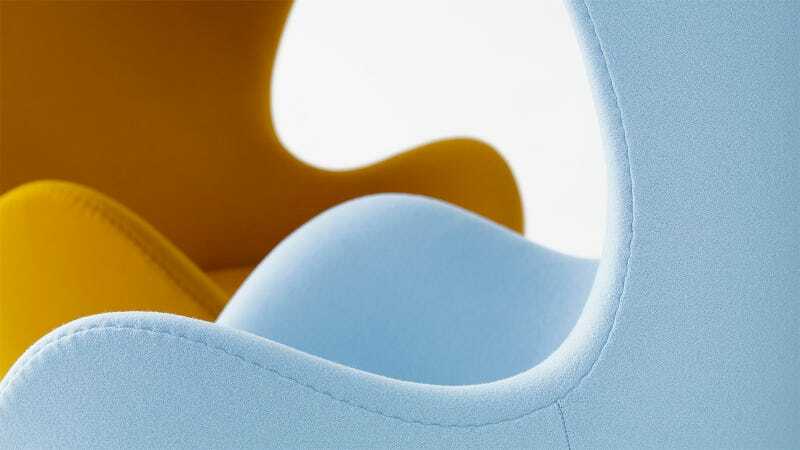 The Space Chair by Jehs + Laub (2007). What's your favourite Danish masterpiece? Drop your pictures in the comments below!